The world has gotten busy. 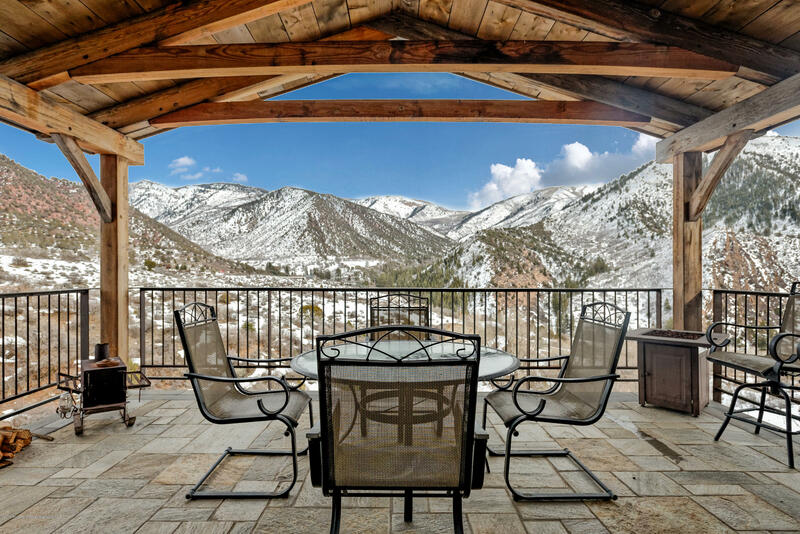 Imagine the mountain life, in a custom built home, on acreage, bordering the BLM Flat Tops Wilderness Area, yet just 1.8 miles away from I70 access, and up and coming Glenwood Springs, Colorado. The sound of silence is deafening at this perched and tranquil retreat. The only two neighboring parcels in this extremely special set of mountains sold for $13.5M & $22M. The iconic Swiss-like valley entrance through the exclusive Canyon Creek enclave brings you home to Elk Hunting or wildlife viewing out your back door, and already existing short term VRBO rental income potential with the lower level ADU. Fourteen plus acres encompass the property, with Bear Wallow Creek running through it year around. Please schedule your showing today, to see for yourselves.